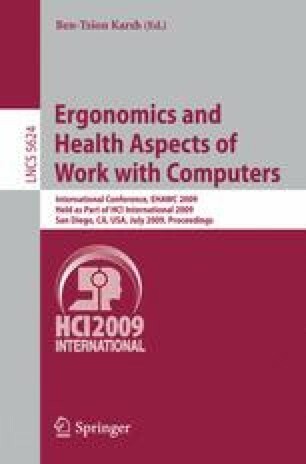 The purpose of this research is to emphasize on the concept of integrating computer and interactive technologies to the rehabilitation robotic with biofeedback. First, the robot is actuated with pneumatic muscle actuator which have interesting characteristics that can be exploited for upper limbed machines. The rehabilitation robotic system is using measurement which has two channels to detect and collect the rehabilitation robotic system from electromyography and the rotary encoder. Through PCI interface transferring the rehabilitation robotic system to personal computer, we can use our algorithms to attain real-time the force and/or contraction velocity of the muscle detection and other common information like the frequency of under muscle curve of user. Finally, the human-computer interface for rehabilitation system is designed. In this human computer interface consists of three main parts: detect the signal; a control scheme of robotic system combined with multimodal environment based biofeedback system; clinical database.